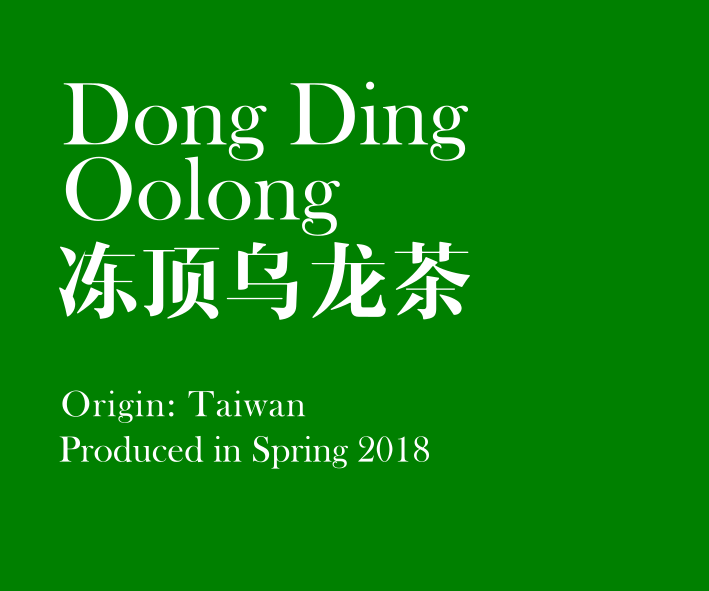 Dong Ding Oolong tea (冻顶乌龙茶) is named after the mountain Dong Ding in Taiwan where it was cultivated. The leaves are fermented through withering and tossing and rolled into spherical shape, resembling green pearls, before lightly roasted. Harvested in Dong Ding mountain, Taiwan, during Spring 2018.